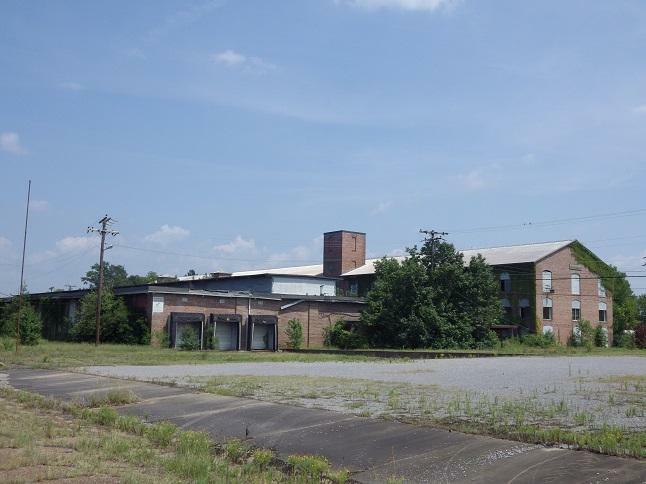 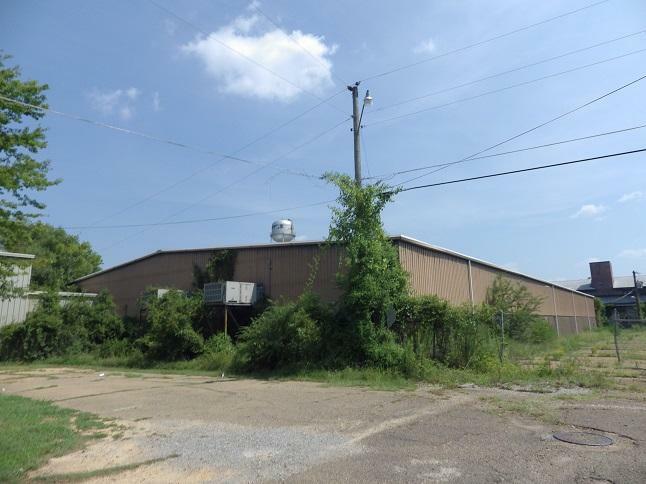 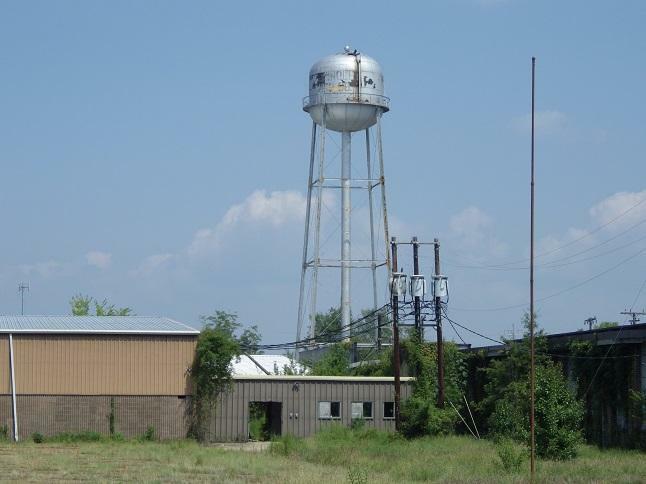 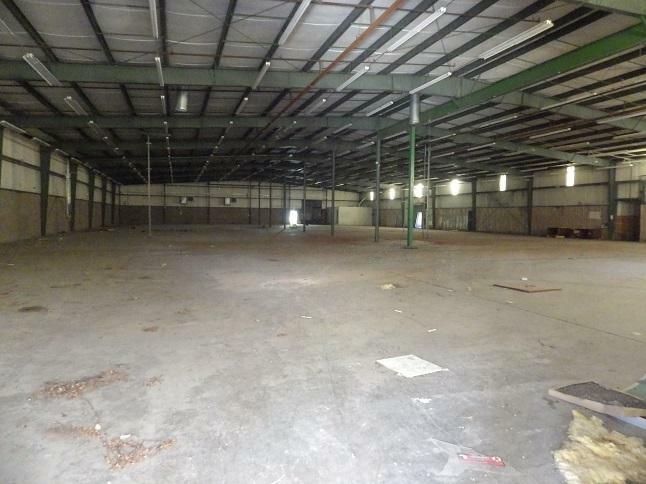 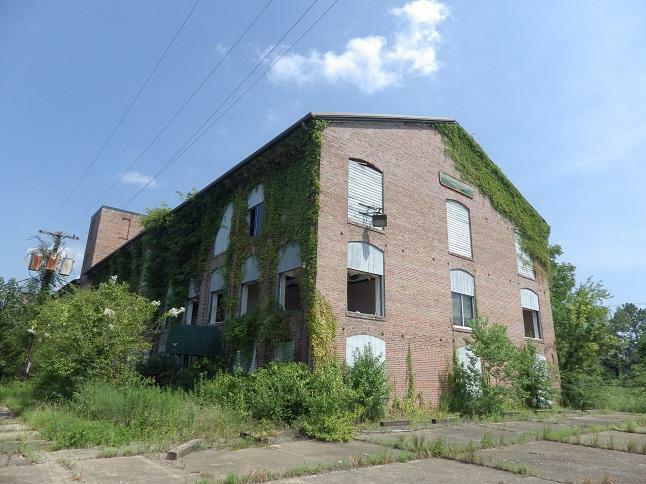 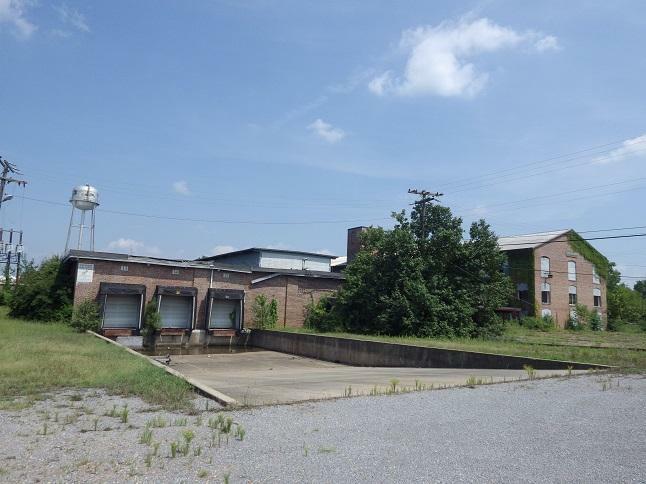 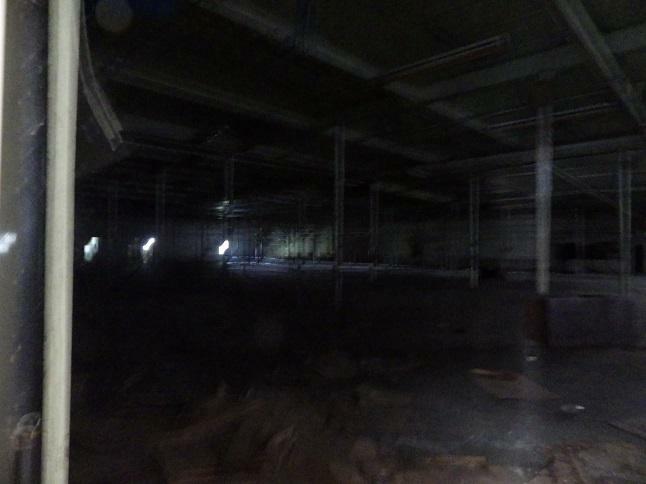 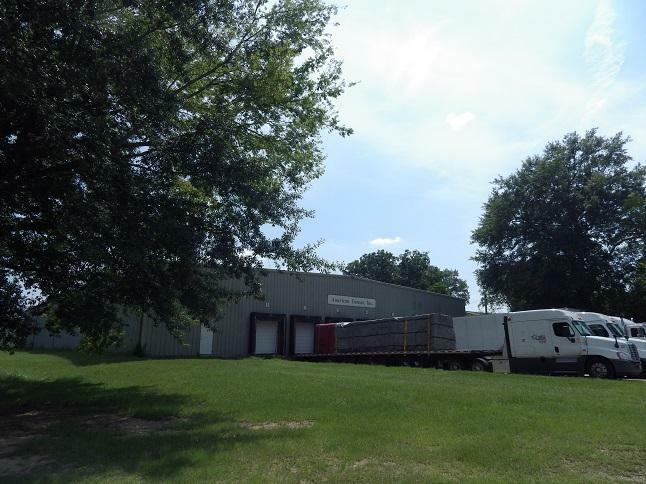 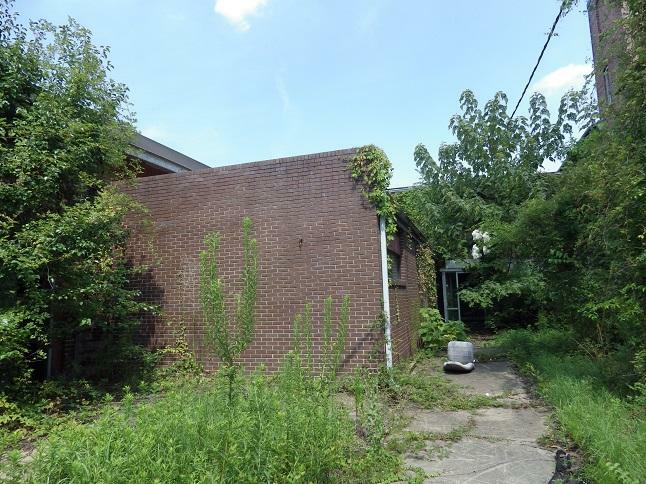 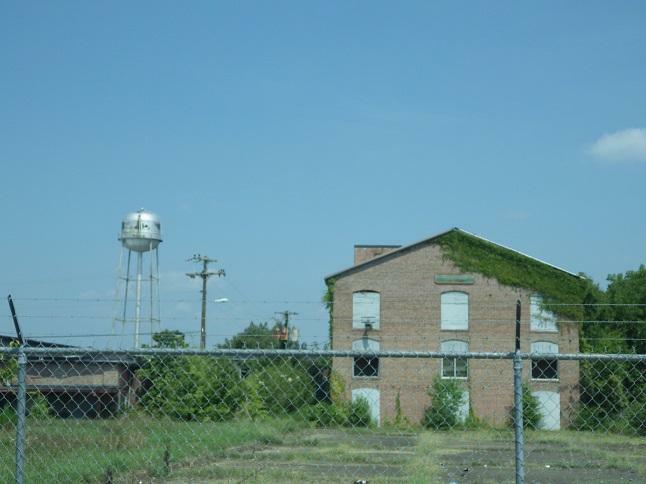 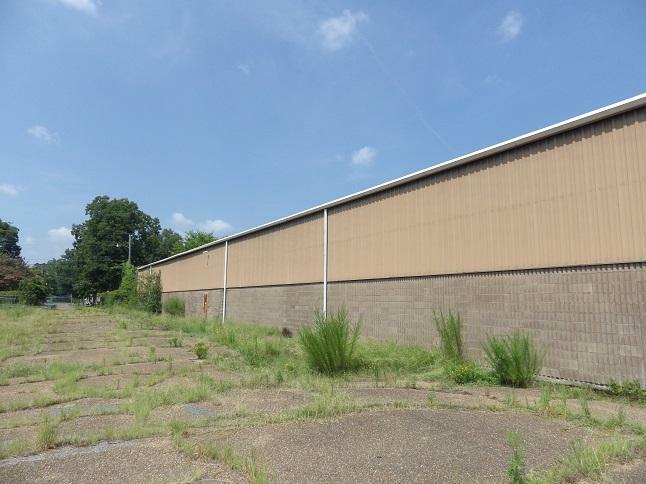 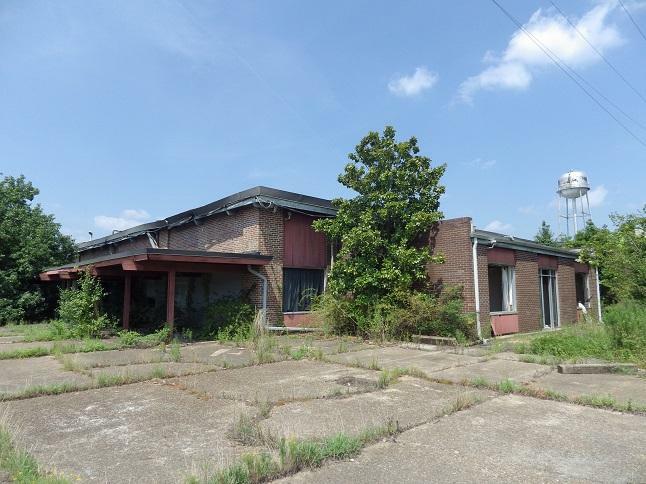 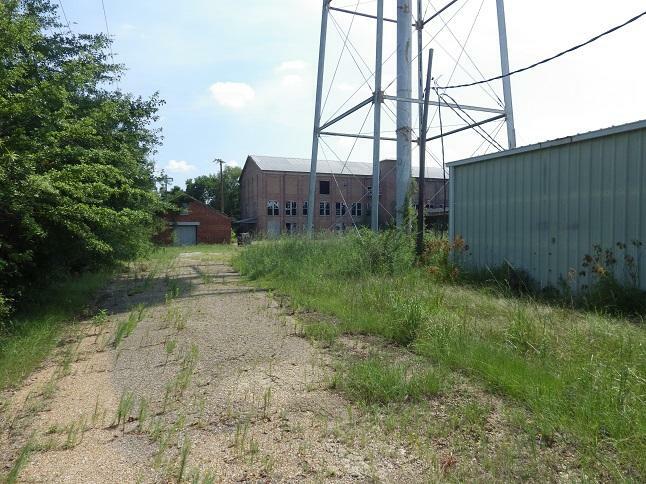 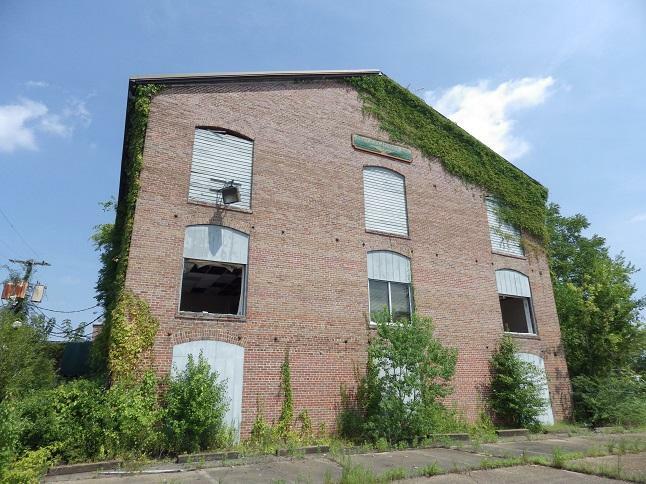 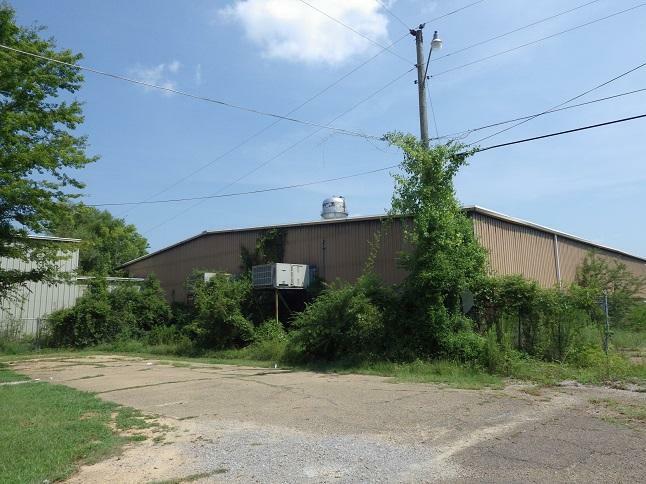 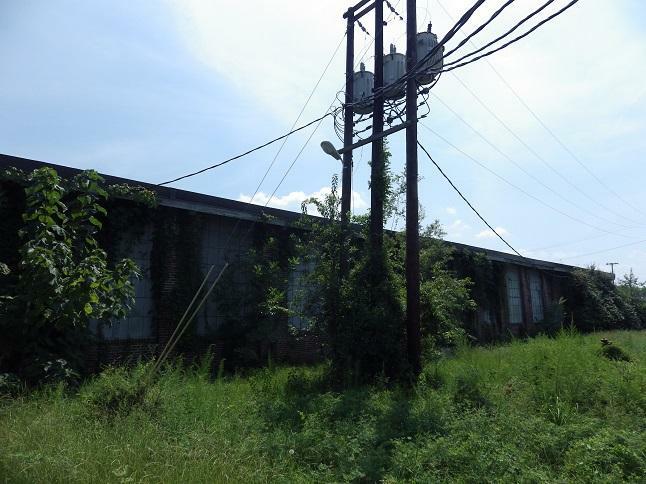 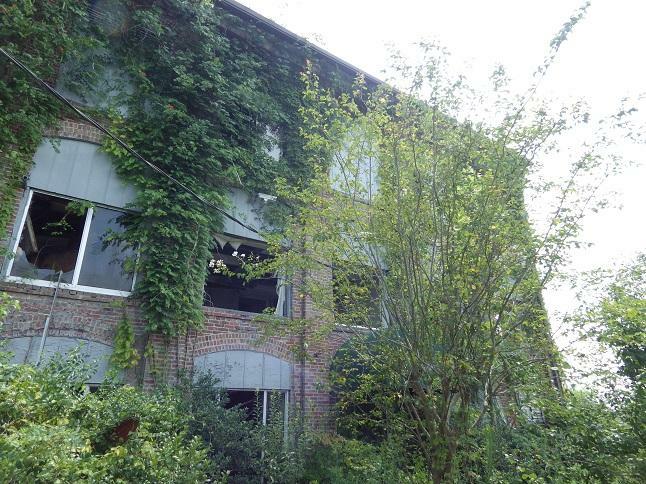 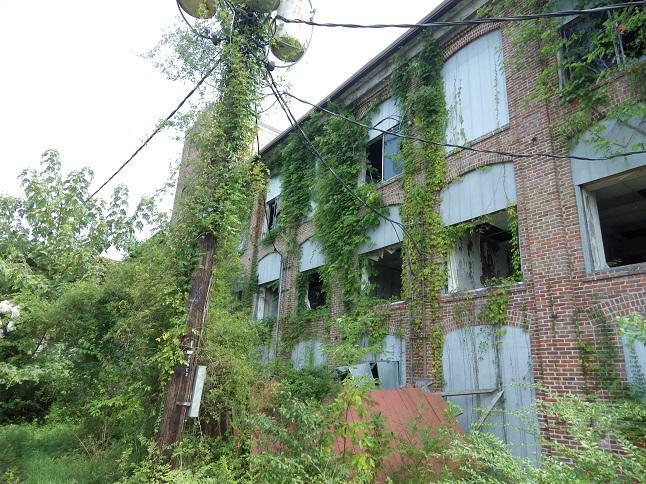 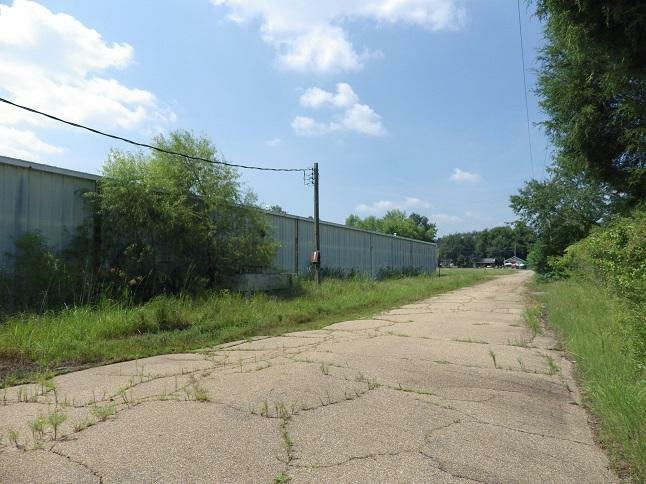 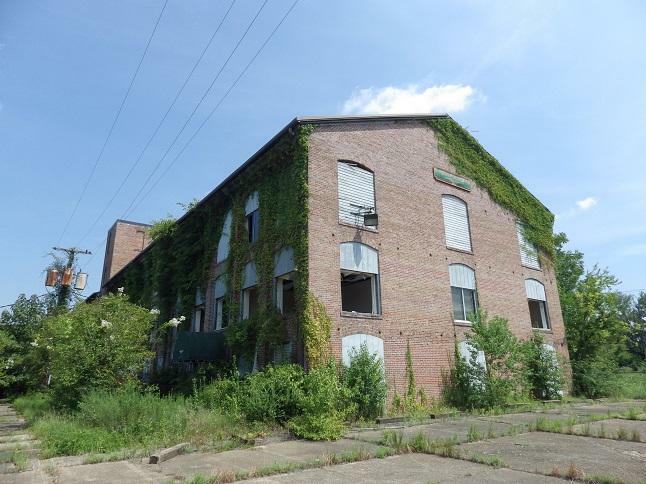 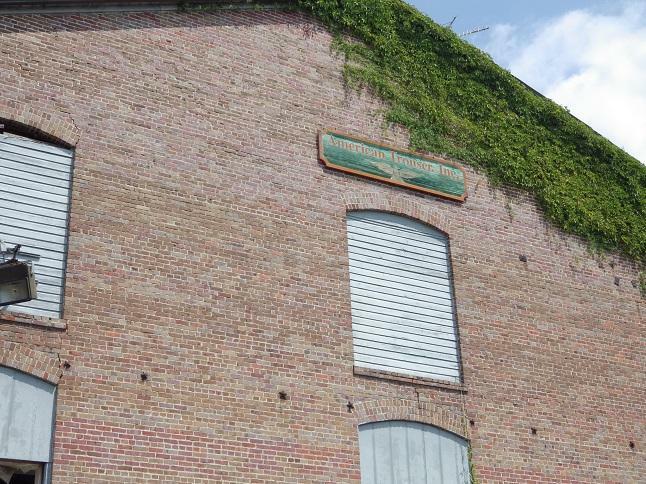 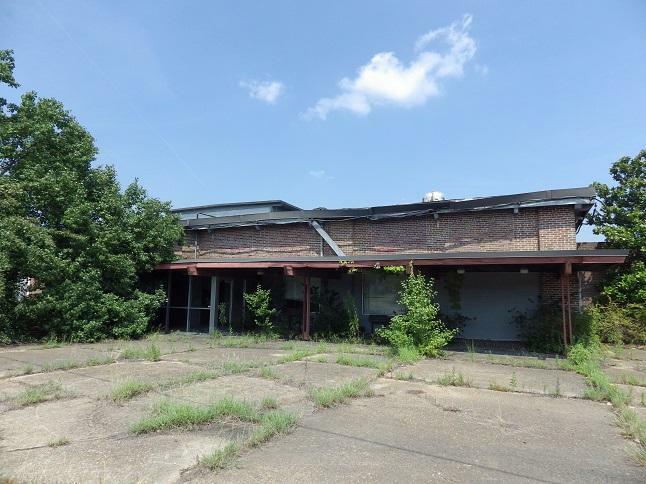 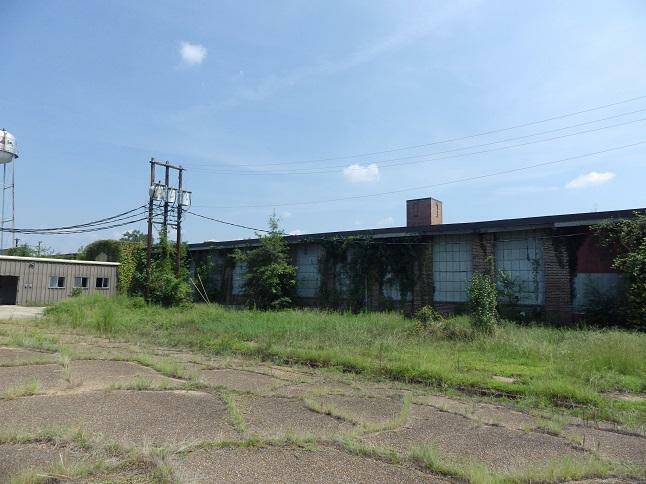 Prime opportunity to purchase approx 162,000 sq ft of warehouse/factory space. 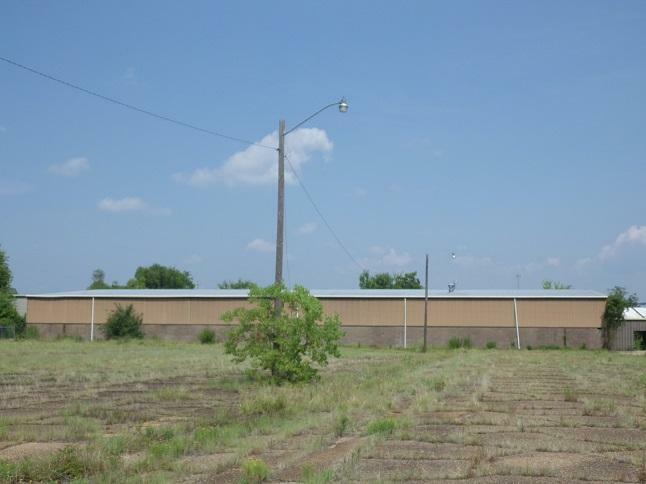 Situated on approx 11.2 fenced acres. 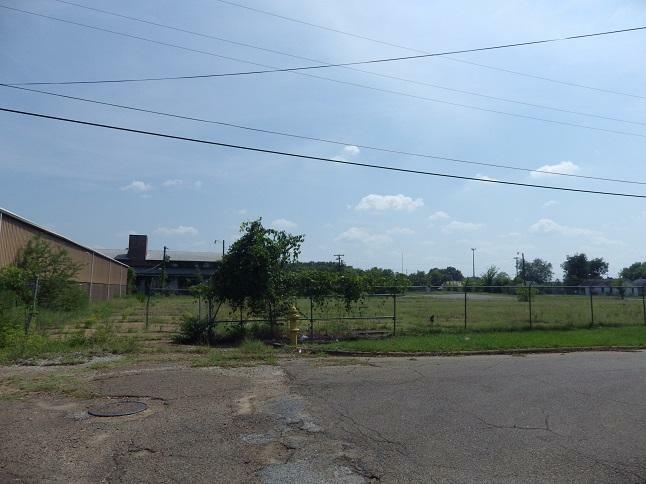 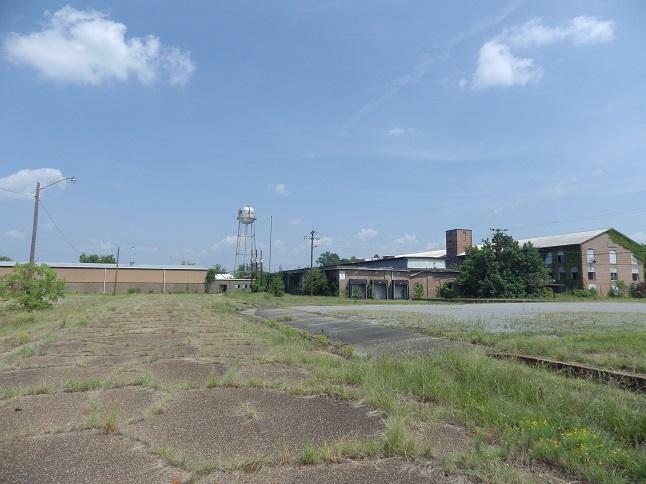 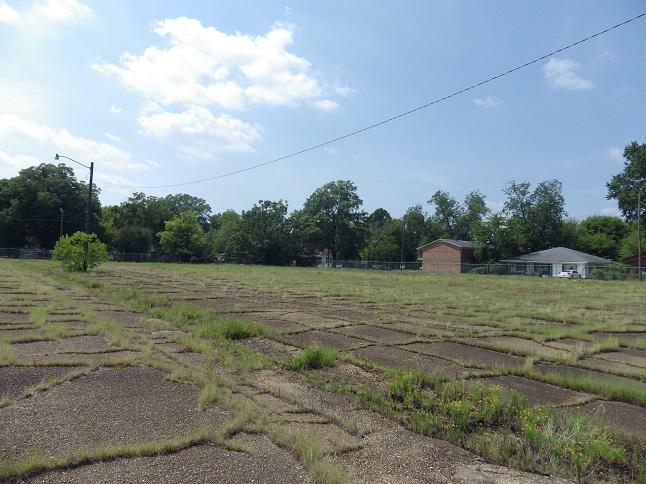 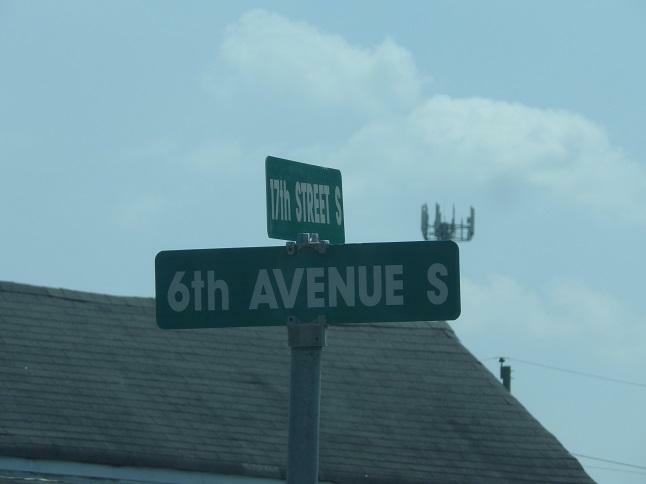 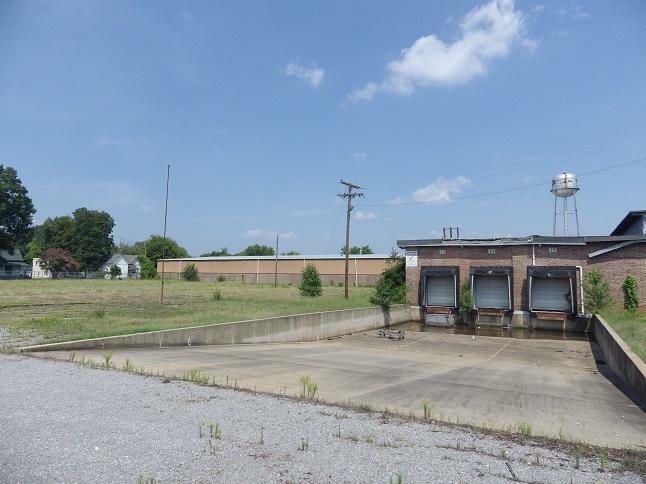 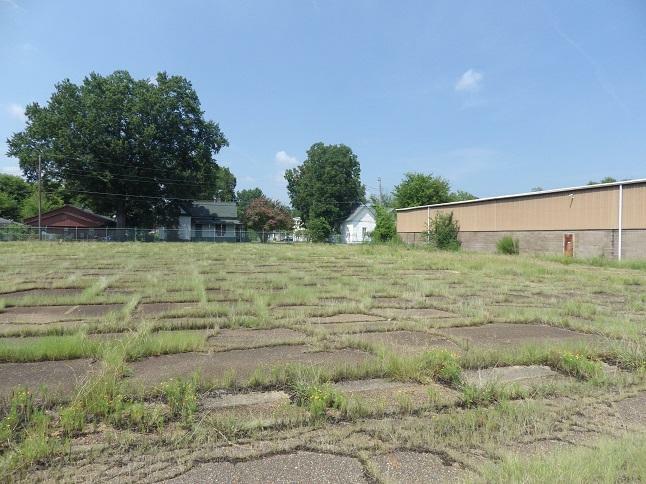 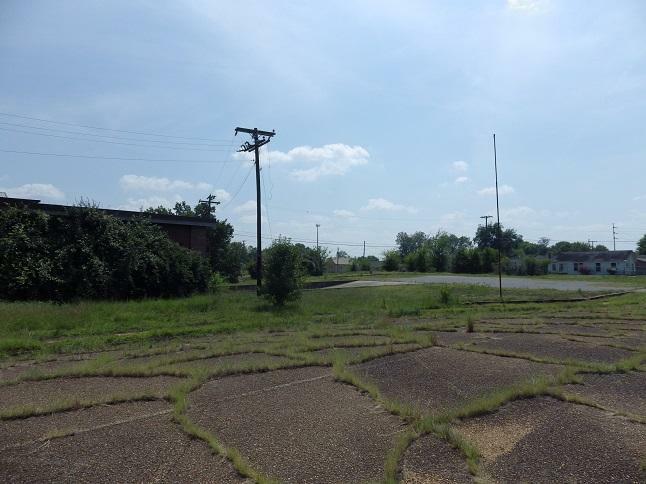 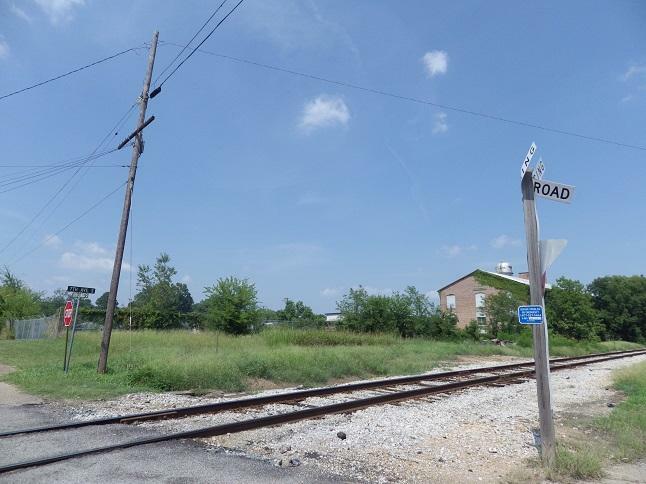 Additional features include large parking pads, loading docks, and adjacent railroad track that borders property. 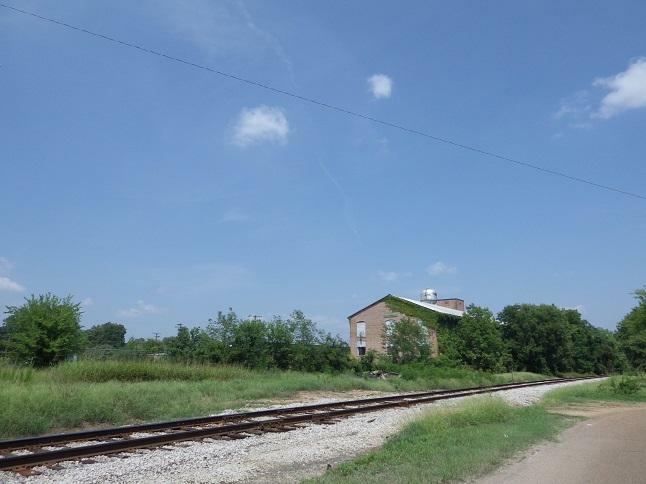 Bonus feature could be possible spur to enhance rail access for loading & unloading. 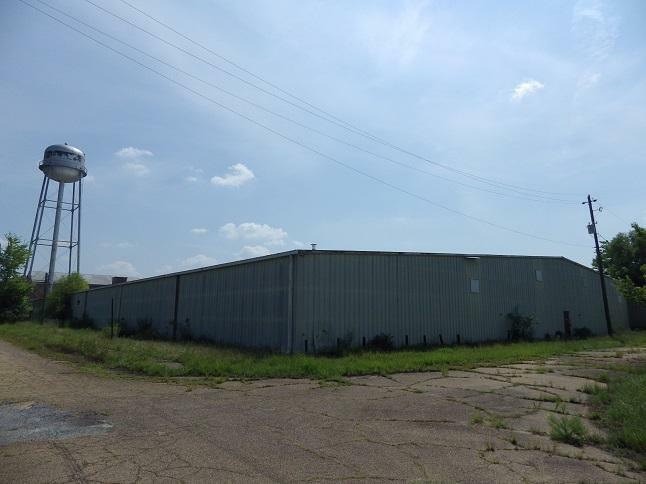 Excellent window of opportunity to create a storage mecca and shipping yard.